Our exceptional team is what really sets us apart from other dental practices. From the moment you walk in the door, you will notice the difference. From Dr. Camp and Dr. Junco, to every member of our team, we are completely committed to making your experience a positive one. Take a moment to get to know us by reading our team biographies below. We look forward to welcoming you to our dental office. 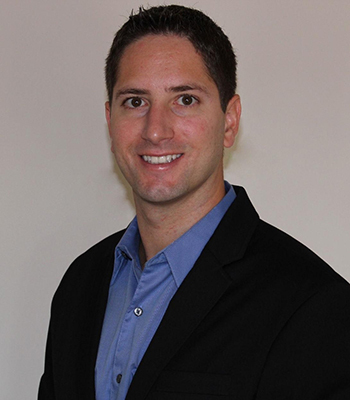 Dr. Gregory Camp is an honors graduate with a Bachelor of Arts in Psychology from UNC-Chapel Hill. He earned his Doctor of Dental Medicine (DMD) from Nova Southeastern University in Fort Lauderdale in 2007 and was also awarded the Oral Medicine award for his class. He then went on to complete a General Practice Residency program at Carolinas Medical Center, where he received advanced training in restorative dentistry, periodontics, endodontics, prosthodontics, implant dentistry, and oral surgery. He even did a rotation in surgical anesthesia. Dr. Camp’s true passion for dentistry is in the area of implant dentistry. Following his residency, Dr. Camp completed an additional year of advanced training in implant dentistry at the Triangle Dental Institute and has earned his Fellowship status with the International Congress of Oral Implantologists. He is trained in all aspects of Implant Dentistry including bone grafting and All-On-4 Teeth In A Day procedure. Along with his special training in the placement and restoration of dental implants, Dr. Camp is also Invisalign® and Lumineers® certified. He is dedicated to a lifetime of continuing education, focusing on all aspects of dentistry. He has even completed several hours of education at the world-renowned Dawson Academy Dental Education Center. Improve your smile with dental implant care and Invisalign services by Dr. Camp today! Dr. Susana Junco was born and raised in Caracas, Venezuela. She completed a year of dental school at Universidad Santa Maria in Venezuela. At the age of 18, she decided to move to Ft. Lauderdale with her two sisters and parents. 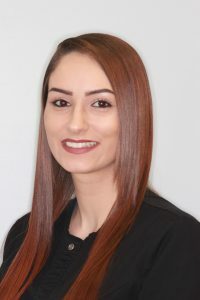 After attending dental school at Nova Southeastern University, she earned her Doctor of Dental Medicine degree in 2007 and was awarded the Oral Biology award for her class. Dr. Junco has worked at various locations in the Charlotte area and now is only located in South Charlotte. She is Invisalign® and Lumineers® certified, as well as certified in the use of the hard and soft tissue Waterlase® MD Laser. Dr. Junco has also completed several hours of continuing education at the world-renowned Dawson Academy Dental Education Center. Her newest passion is helping patients with Obstructive Sleep Apnea. She has taken numerous dental sleep medicine continuing education courses on the subject, and helps patients get diagnosed as well as works hand in hand with other physicians to offer options for treatment. She is able to offer oral appliances for the treatment of snoring and mild to moderate sleep apnea when a physician recommends it. Dr. Junco is a member of the American Academy of Sleep Medicine. 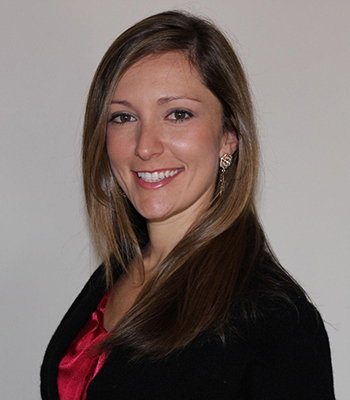 Her newest accomplishment is completing the 2018 Dental Sleep Medicine Residency at UNC, Chapel Hill. She highly enjoys singing while she works. All her patients find this relaxing. She enjoys reading fiction, working out, going to the beach, and traveling anywhere with her family. Do you suffer from sleep apnea? Receive sleep dentistry services from Dr. Junco today! I am the friendly face at the front desk. I love to find ways to help people smile and that includes building confidence to share their smile. I have been in the dental field since 2005. Over the years, my experience in a dental office includes being a Dental Assistant, Treatment and Insurance Coordinator. I appreciate how positive the environment is at Charlotte Progressive Dentistry. We all work extremely well together to provide the best service for you. I am happily married and have 3 kids. We moved to Charlotte from Salt Lake City to be close to family. In my spare time, I love to spend time with my family and enjoy doing outdoor activities. Marci was born and raised in Gastonia, NC, where she still resides with her husband and three children. She has been married for five years and has two boys and a baby girl. 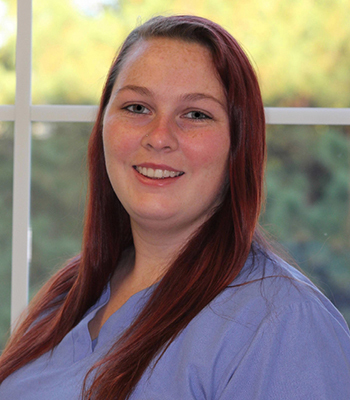 Marci graduated from the dental hygiene program at CVCC in Hickory, NC in 2015. Outside of work, she spends the majority of her time with her children and husband. She enjoys taking spontaneous weekend trips with her family and also loves shopping and napping. Marci is passionate about helping better people’s self-esteem and overall health by improving their oral hygiene and habits. Dental Hygiene makes her feel like she makes a difference for people who do not realize how important it is to have a healthy mouth. Jess grew up in the small town of Dallas, North Carolina. She graduated from the CPCC Dental Assisting Program. It gives her great satisfaction to be able to help people achieve the smile that they want. She understands the effect that a smile has in building self-confidence. In her free time, she enjoys traveling, camping and spending time with her family. Jennifer is a native North Carolinian. She was born and raised in Charlotte but moved to Concord in 2016. 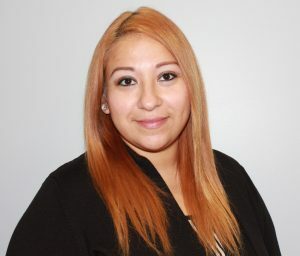 She graduated from the Dental Assisting program at Central Piedmont Community College in 2017. 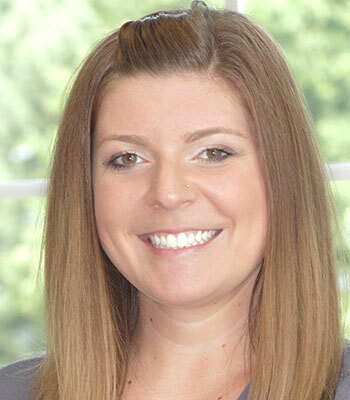 Outside of the office, she enjoys traveling, spending time with friends and family, and playing with her dog, Duke. She is passionate about improving her patient’s smiles and health. 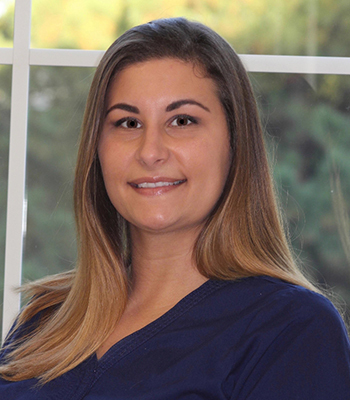 She enjoys interacting with her patients and allowing them to leave the office with a smile on their face. I was born in Long Island, New York and moved to Huntersville at the young age of three. I graduated from the Dental Hygiene Program at Central Piedmont Community College in 2017. Out of the office I like to spend most of my time outdoors. You can find me on a hiking trail, outdoor concerts, or with my Chihuahua at the park. While in elementary school we had a hygienist come to speak to our class about brushing and flossing and it was that day I decided what I wanted to be when I was older. Since then I have been passionate about oral hygiene and enjoy a career in which I can better educate patients on proper home care routine.